By admin , in Carpal Tunnel Syndrome on January 20, 2019 . Now that you have become aware that you have a problem, and after some research you realize that you may be suffering from carpal tunnel syndrome, then your next step is a proper diagnosis. You can not move forward and get treatment to ease your pain, and correct the problem, if you do not know exactly what the problem is. It is a well known fact that, in any situation, an early diagnosis is very important, so that permanent damage can be avoided, and this is very sound advice for you if you suspect that you have a carpal tunnel problem. Prolonging diagnosis, or treatment in this case, can cause permanent damage to the Median nerve. You should avoid that outcome at all cost. When you go to see your family doctor, explain your symptoms to them in as much detail as you can, this will help your doctor to assess the severity of the situation. You will then undergo a physical examination that will include both of your hands, your arms, shoulders, and your neck. Your doctor will also give you a concentrated examination of your wrist and check it out for tenderness, swelling, discoloration, and also warmth. The doctor should then check each of your fingers for sensation, and examine your muscles at the base of your hand for strength, and any signs of Atrophy. There are a few other tests that doctors can perform when checking for carpal tunnel syndrome, that you can also request. One of these is the ‘Tinel’ test. 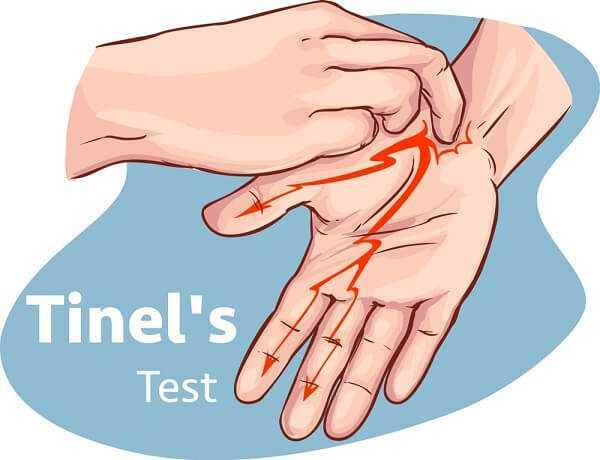 This test involves the doctor continuously tapping on the Median nerve in the wrist, if the result is tingling in the fingers or shock like sensations occur then the result is a positive one. Then there is the wrist flexation test. This is done by you holding your forearms with your fingers facing down and then pressing the backs of your hands flat together. A positive carpal tunnel outcome from this test occurs if tingling, or numbness is felt in the fingers in less than sixty seconds. 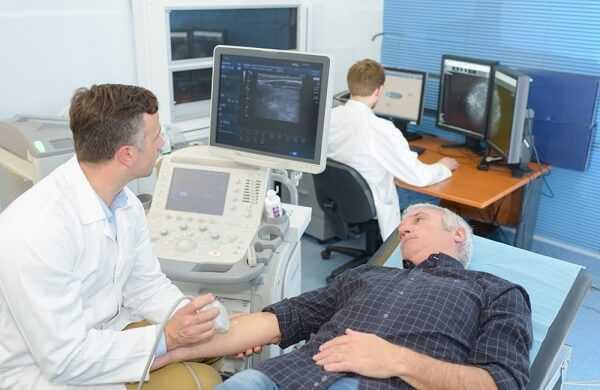 To conclude all this your doctor will give you routine laboratory tests, and x-rays to make sure that there is no Arthritis, or diabetes, or even old fractures, behind all these symptoms. This comprehensive examination will also help to see whether your condition is related to your day to day activities, or any other underlying disorder. Sometimes it is necessary for your doctor to look a little further for a diagnosis, and this is when they may do an ultrasound. Doing the ultrasound will show whether there are any impaired movements of your Median nerve. Then there is an MRI. The MRI shows the whole anatomy of the wrist, which could be very helpful but has not been all that useful in determining carpal tunnel syndrome. There are other options that can help like an electro diagnostic test. These are performed by attaching electrodes to the wrist and hand. Small electric shocks are then sent in at the same speed that nerves transmit their impulses, and these are then measured. Another similar test to this, is called an electromyography. This is when a fine needle is inserted into a muscle, the muscle is then monitored for any damage to the Median nerve. All of the tests available are there to help in the final diagnosis of your condition, so remember your options. 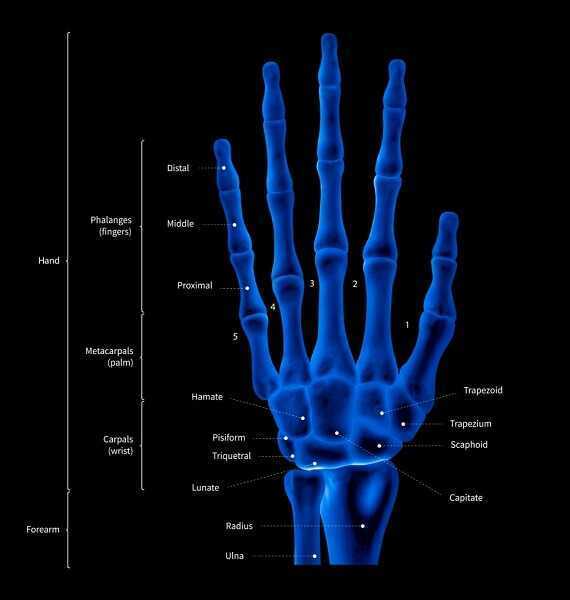 The important thing to remember is that there are other conditions out there that can mimic carpal tunnel syndrome, so make sure your doctor gives you the full examination, if they don’t, then tell them that you wish to see a specialist in this field. Many patients have complained that their doctors have just had a quick look at their hands, have given a non committal answer, then prescribed painkillers, and antiimflanatory pills, and creams. Do not accept this ! You need to get this painful problem dealt with in the correct manner now, with a good diagnosis, followed by a course of positive action and follow up. So whatever you do, do not get blown off by your doctor, if you’re not happy, then go see someone else, and keep doing that until you get a result, you do not want permanently disfigured, and useless hands for the rest of your life. The important thing that can not be stressed enough, is that, even if you are having a hint, of any of these symptoms, then see your doctor as soon as you can, and do not put it off. For every minute that you delay getting a diagnosis, is another minute of damage getting done to your Median nerve, and it will also take longer to recover. 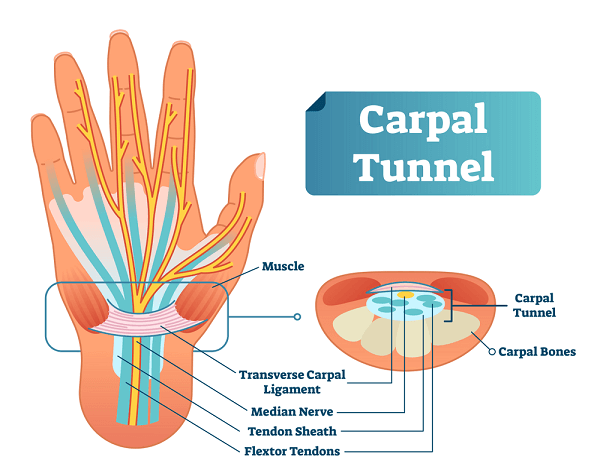 There are quite a few options out there for the treatment of carpal tunnel syndrome, so once you get your correct diagnosis for it then be thorough in your treatment choice, and get what you think is best for you.